KEEP CALLING MY BUSINESS SMALL…SEE WHAT HAPPENS.  When this $8 billion New Jersey bank asked us to represent retail and commercial marketing for 80+ branches, we rose to the challenge with pride. 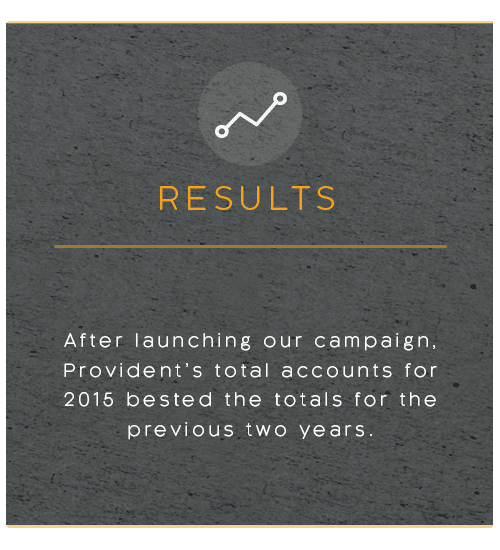 Our first task was to launch a comprehensive campaign targeting small businesses. 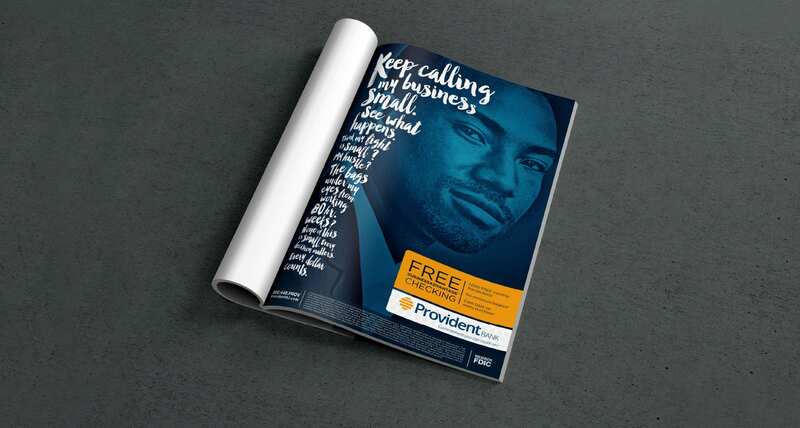 We crafted a creative approach that told the stories of passionate, hard-working entrepreneurs everywhere—and adapted the messaging to reach across every medium in the market: outdoor, radio, print, digital, and television. 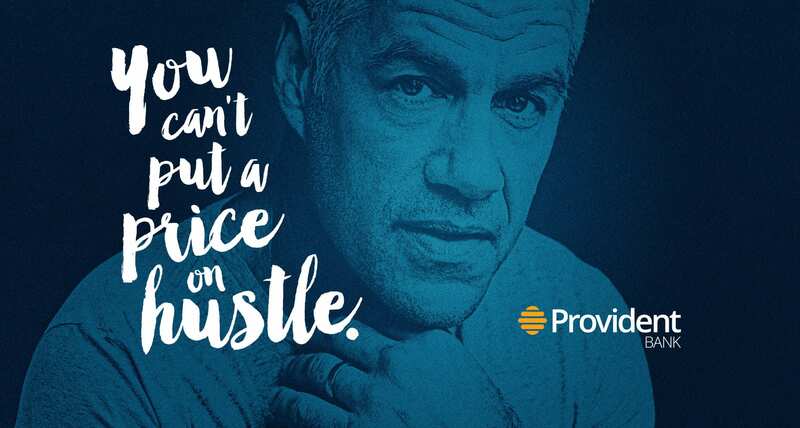 We also reworked a host of internal materials—from web assets to ATM screens, to help tell a cohesive, powerful story about the types of customers Provident stands behind every day.